There is absolutely nothing better in this world than a great burger and when you have a whole week dedicated to the juiciest, tastiest and most delicious burgers across the city, there’s only one thing to do; chow down. From September 1st to the 7th, you can try out the best burgers in our city and then vote for your favorite. 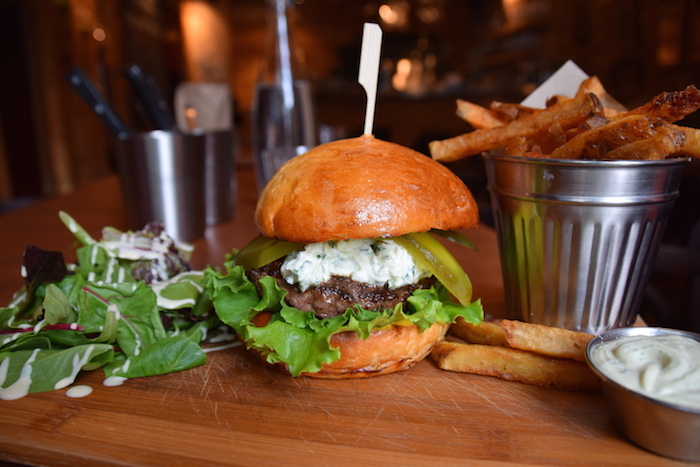 This year over 40 participants across Montreal will be flooded with burger lovers, eager to sink their teeth into the burgers each restaurant has come up with for the most wonderful week of the year. 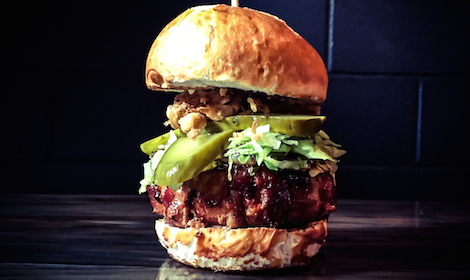 From major players to new arrivals, this year’s line-up of restaurants boasts a diverse selection of innovative burger creators who are all excited to get the show on the road. 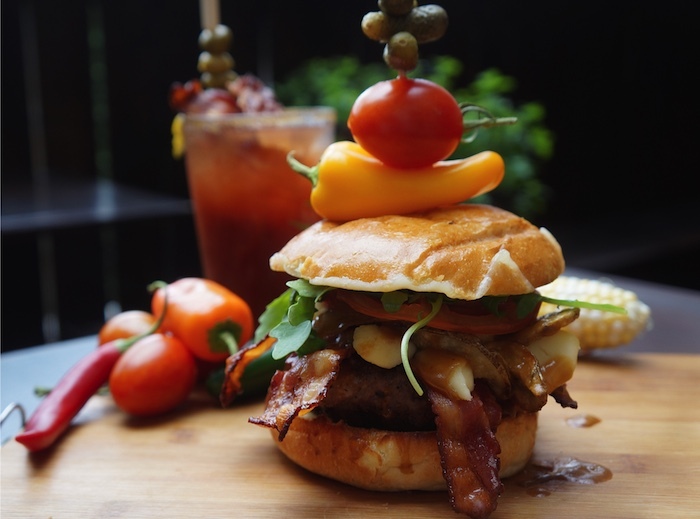 The list of participating restaurants include Burgundy Lion, Bishiop and Bagg, QDC Burger, Faberge, Brutus, Minced (pictured below), Copper Branch, Nokins, Gros Luxe, Griffintown Cafe (pictured above) and so many more. You can check out the Buger Week website for the complete list. Other cities across Canada including Toronto, Winnipeg, and Quebec City have caught the Burger Week fever and will be inviting their burger loving citizens to eat and vote as well. This year Burger Week has gone mobile, making it even easier to vote for your favorite burger. You can download the app to your iPhone or your Android device and vote right on the spot. This way you don’t even have to go home, you can head right to your next burger destination! We will be checking out as many of the participants as possible so be sure to keep up with us on Twitter and Instagram at @dayjobnightlife. Who knows, you might bump into us with our faces covered in mustard, relish and ketchup. We won’t be ashamed, we will just blame it on Burger Week. Head over to the Burger Week website for more information on participants, winners and much more!